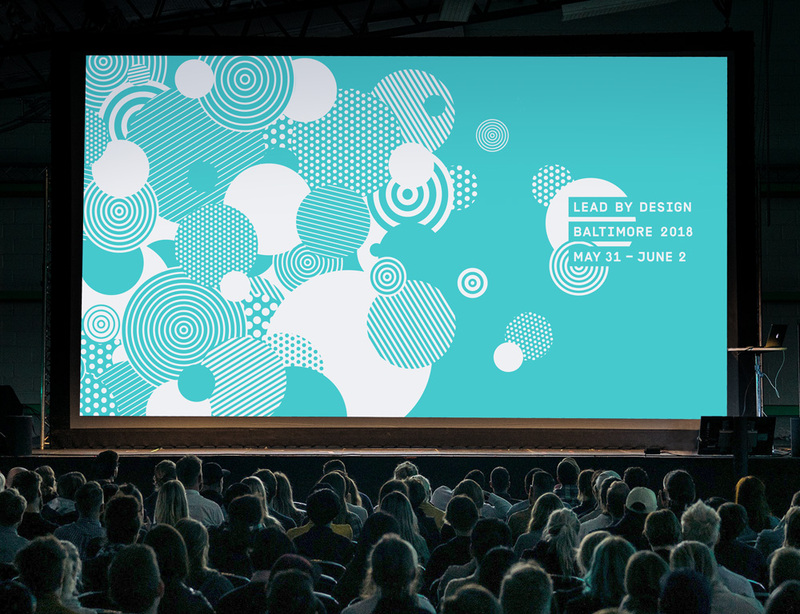 We created the identity for AIGA’s 2018 Leadership Retreat, hosted here in Baltimore. AIGA is the oldest and largest professional membership organization for graphic design with chapters across the country. The retreat encouraged individuals to step into leadership roles — whether going from designer to art director, or employee to business owner. For us, it was important to sidestep tropes and abstractly represent leadership. 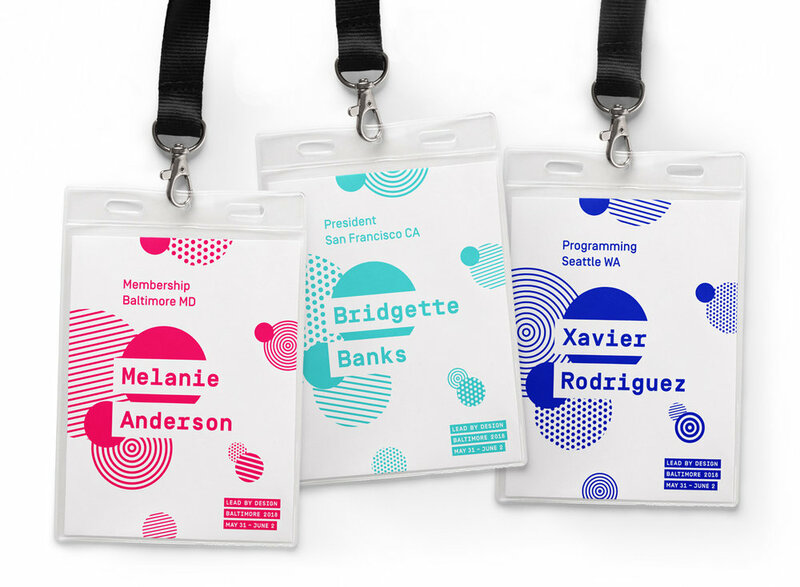 Our patterned dots represent diverse skillsets, mediums, and ways to leadership. Like candy-coated bacteria, each growing cell is an individual being incubated, coming together with others to grow a vibrant culture.